In accordance with the order of the Minister of Defense of Ukraine, the Observer-S unmanned system, developed by Def C, was approved for use in the Armed Forces of Ukraine. Def C is a specialized company of Intecracy Group consortium, which is engaged in the implementation of projects in the defense sector and for the military-industrial complex. The Observer-S unmanned system is used for aerial reconnaissance in the conditions of warfare, detection and determination of coordinates of military equipment, location of troops, fortification of enemy positions for target designation, correction of artillery fire. charging device for acumulator batteries. UAV Observer-S has been tested at the State Scientific and Testing Center of the Armed Forces of Ukraine in Chernihiv and received the statement of conformity to specified requirements for UAV class - small (tactical). 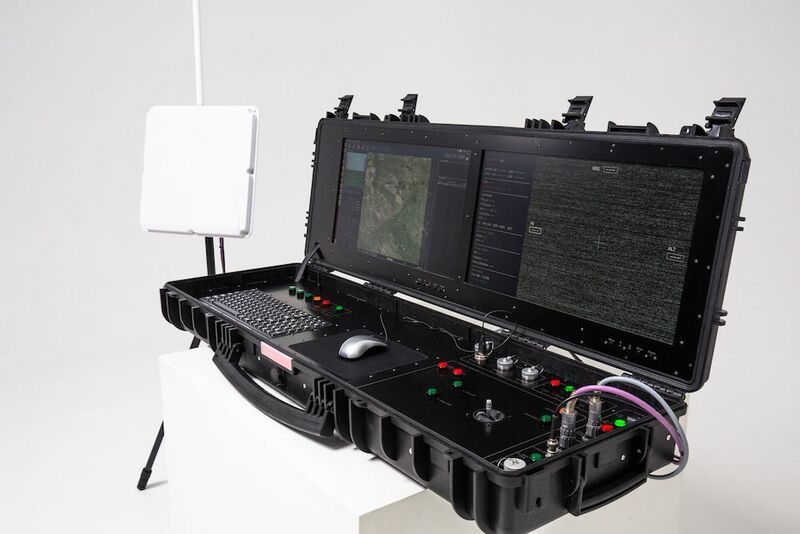 In tests, the UAV Observer-S also confirmed the ability to carry out the flight mission in the conditions of use of the complex radio interference (GSM GPS, GLONASS signal suppression). Able to perform automatic flight on a given route with the possibility of corrections in real time mode, during the whole flight the UAV transmits the information on the flight progress, its location with reference to the map, the air and ground speed, flight path, altitude. Automatic tracking of stationary target. For the convenience of a point target reconnaissance UAV has a flyby mode for a specified point with a specified radius, automatically performing corrective amendments taking into account the angular speed of flight, arising under the influence of atmospheric weather events. In automatic mode, it calculates the coordinates of the observed target and transmits them to the ground control station. Can work together with other pilotless aircrafts and complexes. Drive - brushless synchronous motor. Power of the motor and on-board equipment is provided by high capacity lithium-polymer batteries (16 Ah). The UAV has a high degree of mobility - the whole kit can fit in the interior of light off-road vehicle. In conditions of extreme situations and relief (mountainous terrain and woodland) complex is transported by a group of four people. Low weight and overall dimensions combined with high aircraft specifications are the UAV clear advantage. In a folded transport view, the complex has three containers: 2 transport boxes 1700x400x500 mm and case of ground control station (1200x250x500). The total volume of the complex in the state for transportation does not exceed 1 m3.